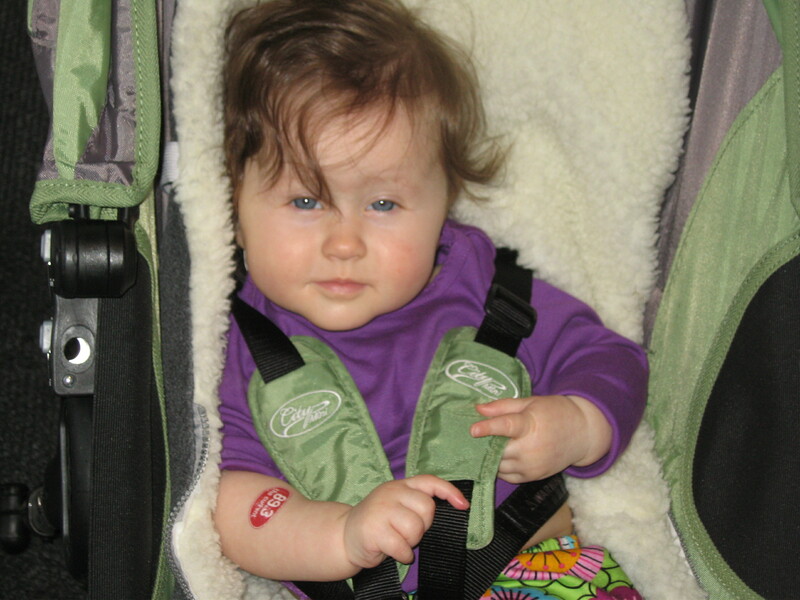 Sunday had a couple more firsts for Evelyn. It was the Current‘s annual Rock the Cradle event, held at the Minneapolis Institute of Arts and the Children’s Theater Company. 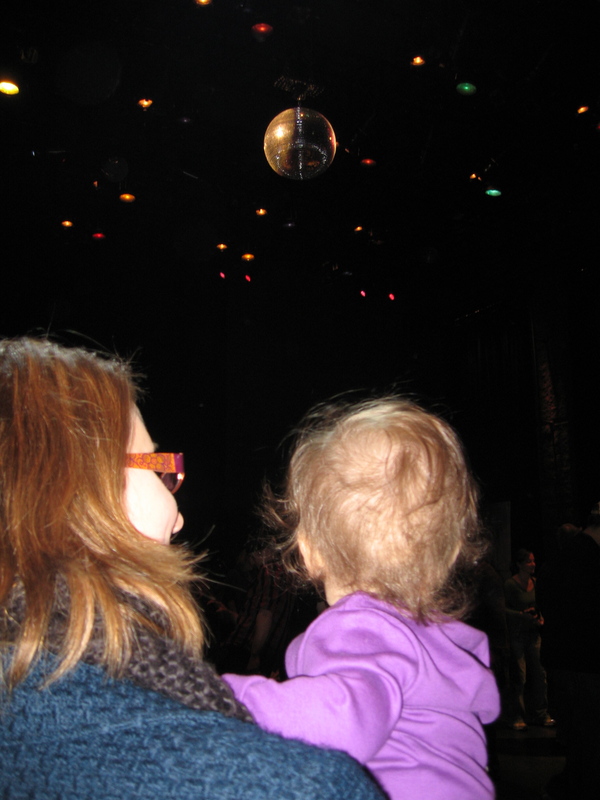 There were live performances, puppet shows, an instrument petting zoo, and a kids’ disco. 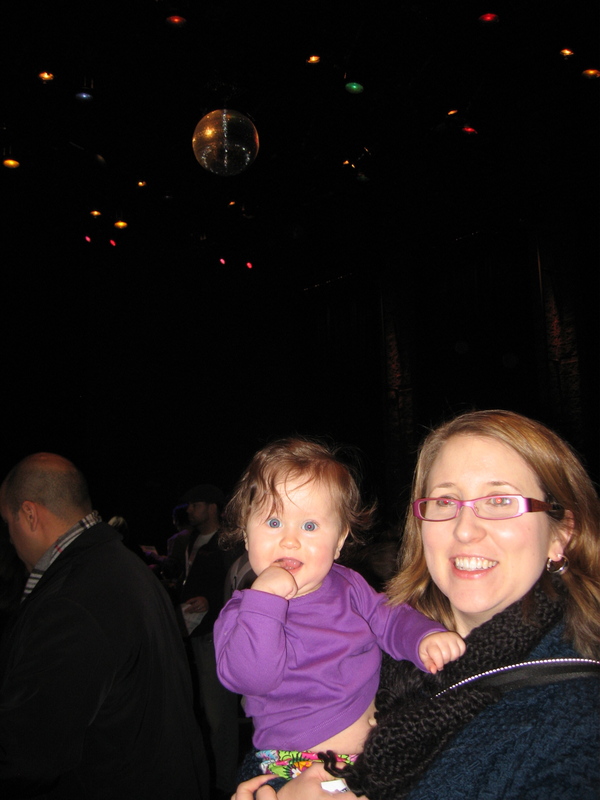 This wasn’t Evie’s first time at the MIA, but it was her first time at a disco. It was fantastic!